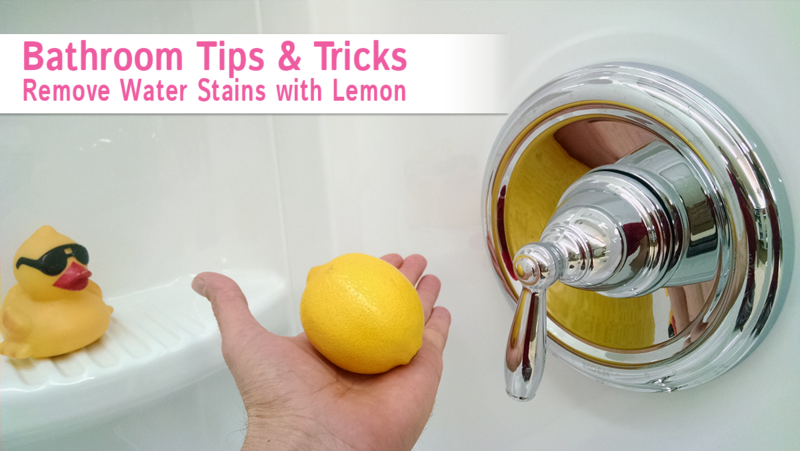 When household cleansers are not pulling their weight to remove hard water stains on your bathroom fixtures, try a Lemon shine! 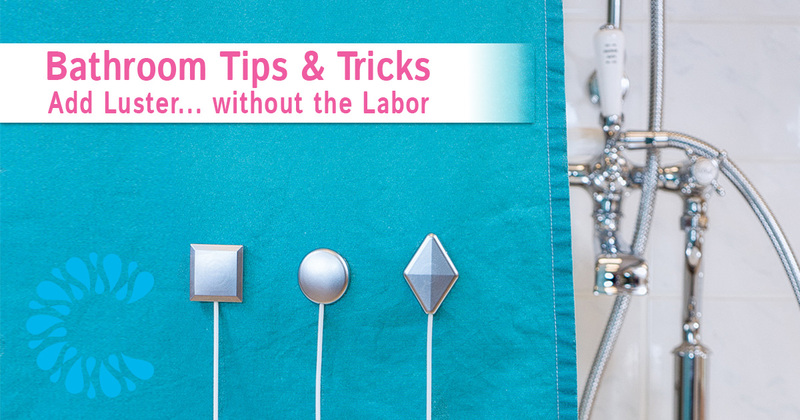 You'll be happy to see some sparkle come back to life! 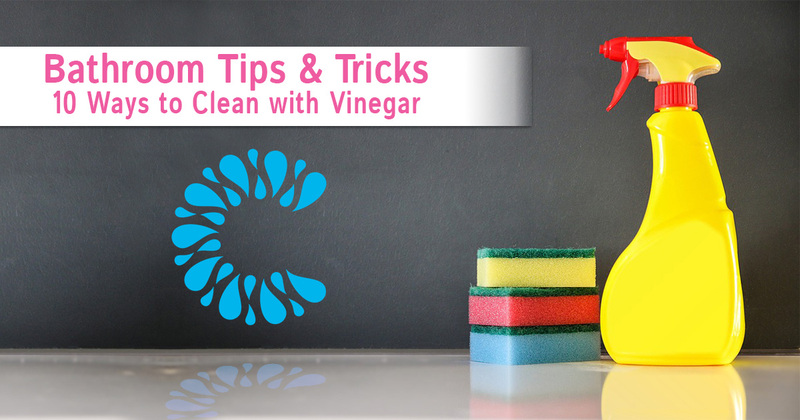 For this bathroom tip, we're going to look at ten things you can clean in your bathroom using vinegar either by itself, or combined with another natural cleansing agent (like baking soda). Vinegar has been proven to be an effective killer of household pathogens. In some instances, it can safely be used as a bleach alternative when it comes to cleaning and disinfecting.